As the Tar Heels prepare for the Sweet 16 in Los Angeles, fans of opponent Wisconsin are doing the same. 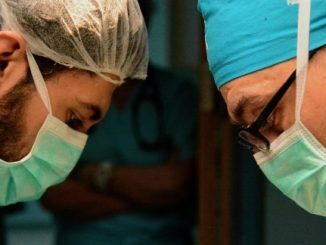 Two members of the UNC family are traveling throughout the Middle East in an effort to improve the lives of those less fortunate. 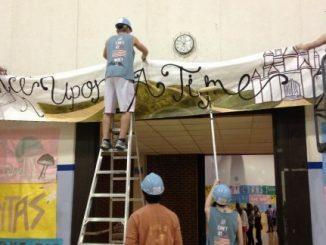 At the 17th annual UNC Dance Marathon, students stayed up all night to raise money for UNC Hospital. Concerns include a building named for a KKK leader and monuments that honor the Confederacy. 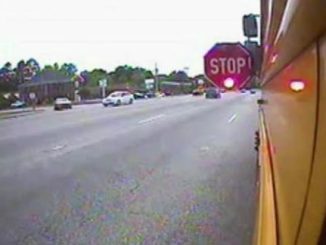 North Carolina school systems are installing cameras on buses to catch drivers who illegally pass them. UNC students offer advice to their younger siblings who have recently been accepted into the Carolina class of 2019. 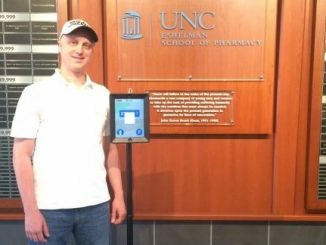 A student undergoing cancer treatment uses technology to attend classes remotely. Students in the Chapel Hill-Carrboro City Schools met Saturday to make up classes that were cancelled due to winter weather. Craig Stephen Hicks, the alleged killer in the Finley Forest shootings, will face a possible death sentence.